Relaxation, wellbeing & renewed vitality! 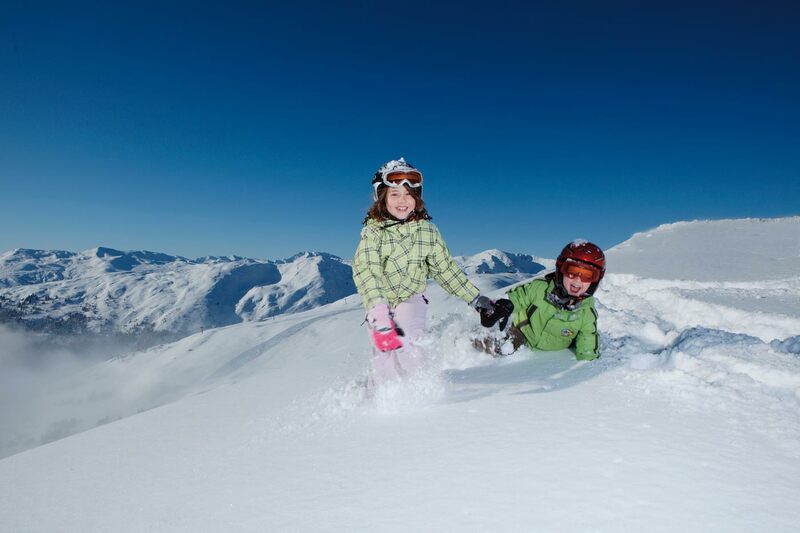 Herzlich Willkommen - The Garber Family welcomes you to the beautiful Zillertal valley! Relax and feel at home! at Garber Holiday Apartments in Zillertal! A holiday means relaxation, wellbeing and recharging your batteries! 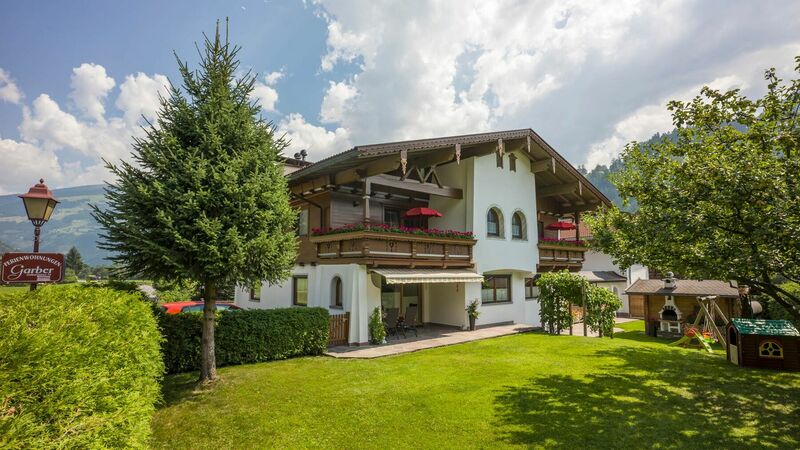 Our detached property enjoys a sunny valley location on the outskirts of Zell am Ziller, on the River Ziller promenade in the district of Zellbergeben. Our establishment is also close to the bus and railway stations. We offer 2 self-contained well appointed apartments for 2- 5 people. 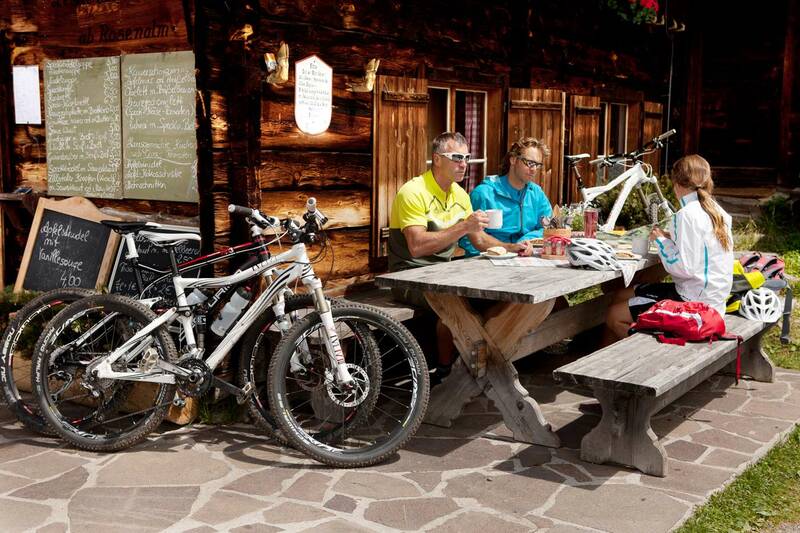 Our apartments are the ideal starting point for numerous activities both in summer and winter! Genuine hospitality, comfort and the cosy atmosphere of this modest but excellently appointed accommodation, together with a feeling of being welcomed and fully taken care of, are things that nothing can replace! This holiday apartment can accommodate 2-4 people and is furnished with high quality wooden furniture. The Arenblick apartment has been carefully furnished and is ideally suitable for 2-5 people. Summer feeling - The power of the mountains, pure mountain air, fragrant Alpine meadows and crystal clear waterfalls - enjoy the best moments with your family in unspoilt nature. Winter magic - A winter wonderland, anthracite coloured peaks and pleasant sunshine - experience and enjoy nature and great activities in the heart of an imposing mountain landscape.